Ian Gibson is a very patient driving instructor with over 18 years of experience in providing calm expert driving tuition. 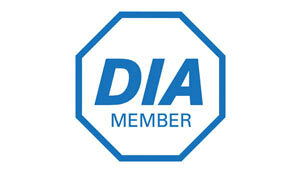 He is an approved driving instructor with the driving standards agency (DSA) and the DIA. 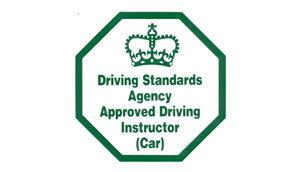 Setting new drivers across Oxfordshire on the road to freedom with a solid foundation in road awareness and safety. Learning to drive will give you an independance for life and Ian has a passion for ensuring that all of his pupils get to enjoy the experience and become confident and skilled in every aspect of their driving. We teach all ages and specialise in nervous pupils. 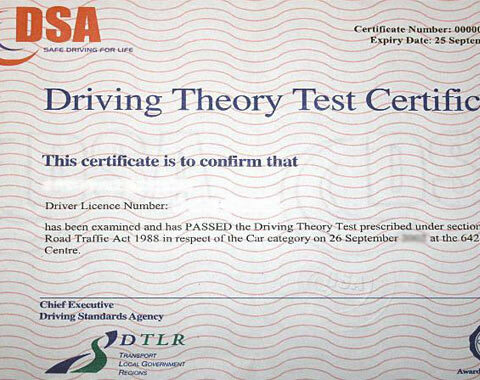 We cover the learner test, Pass Plus – for pupils when they have recently passed their test which includes, Motorway Tuition, Dual Carriage Way Driving, In Town Driving, Out of Town Driving, All Weather and Night Time Driving. 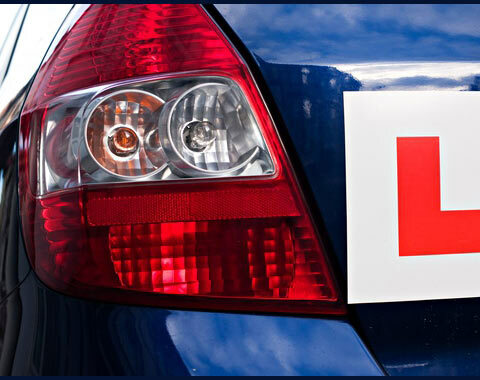 We also provide motorway learner sessions.Passing your driving test is a huge stepping stone. But driving onto a motorway for the first time can be terrifying for somepeople. 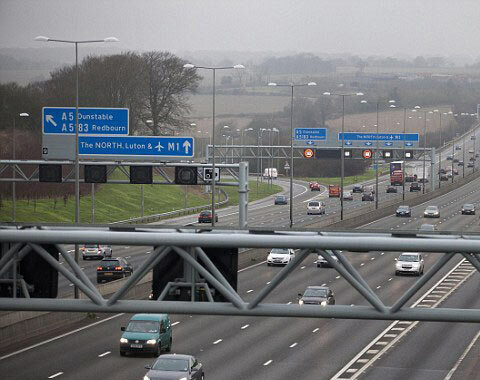 Our motorway sessions will get you familiar with lane control, motorway signs and general best practices.